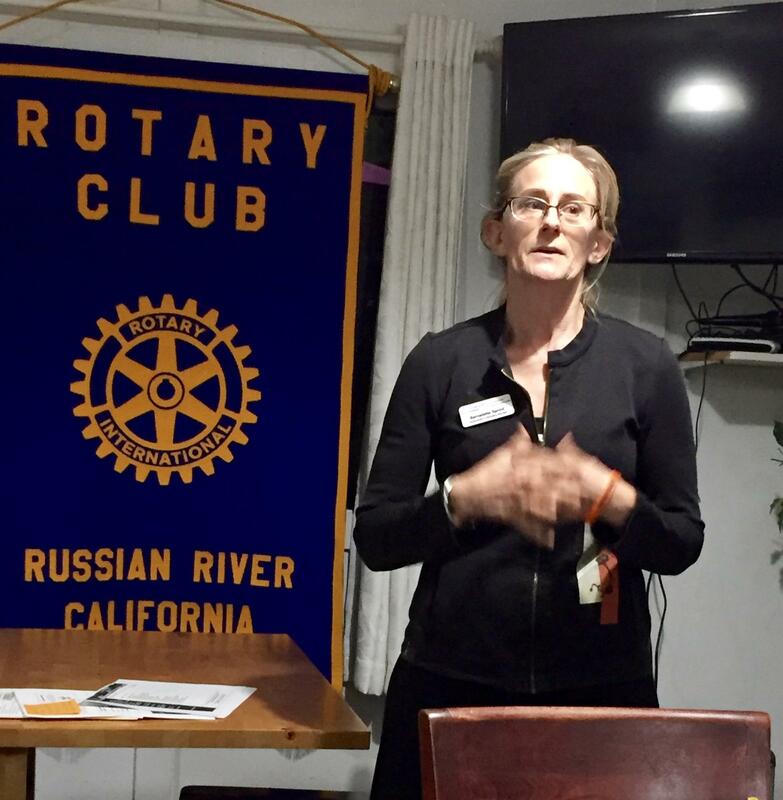 Bernadette Sproul spoke about the school ambassador program at our local schools at tonight’s meeting. One startling statistic she mentioned was how many youth miss school because they are afraid! Let’s make our schools safe!